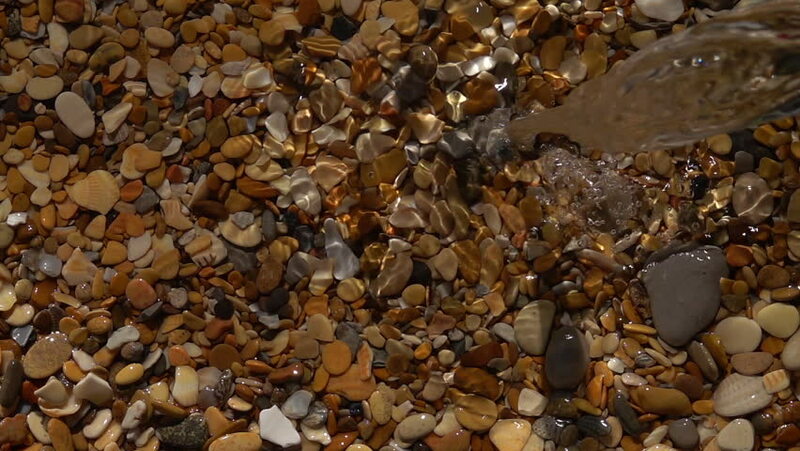 hd00:09Slow motion of jet waterfall and splash on pebble beach with shallow water background close up. Amazing natural vacation scene with vibrant texture in sun shine. hd00:12Low angled tilt-up of the rocky hillside to blue sky at Ha-Minsara (The Carpentry Shop), a geological formation in the Mitzpe Ramon Crater in Israel.